Dark Side of the Spoon: The Rock Cookbook features thirty recipes inspired by some of the most renowned rock acts of today and yesteryear. 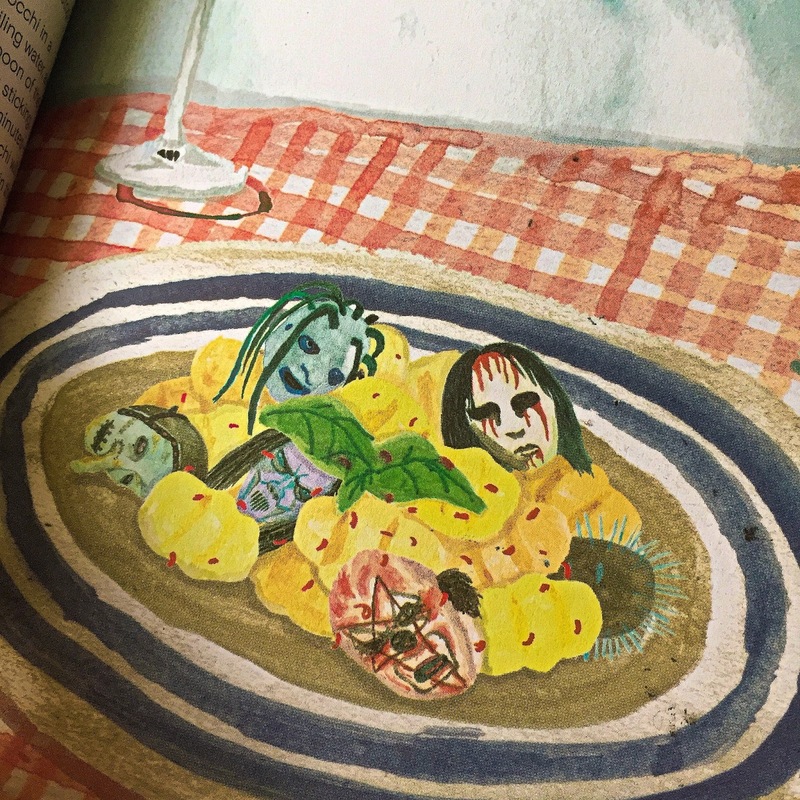 The dishes are accompanied by exclusive artworks from thirty top illustrators. 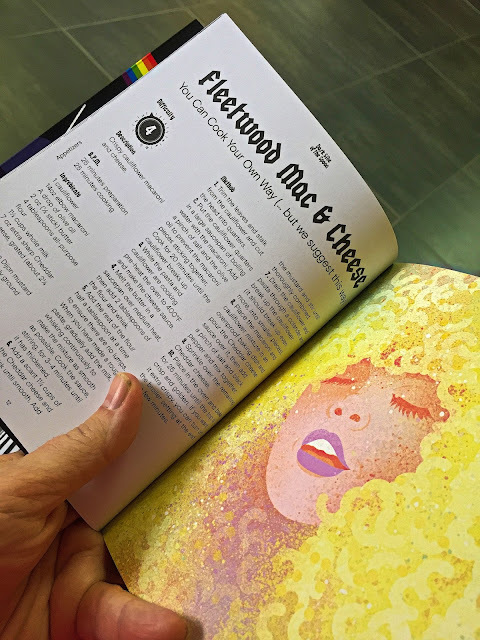 Catering for cooks of all abilities and tastes, this book will help you master a wide range of appetizers, entrées, and desserts—including Smashing Pumpkin Pie, Fleetwood Mac and Cheese, and Primal Bream. 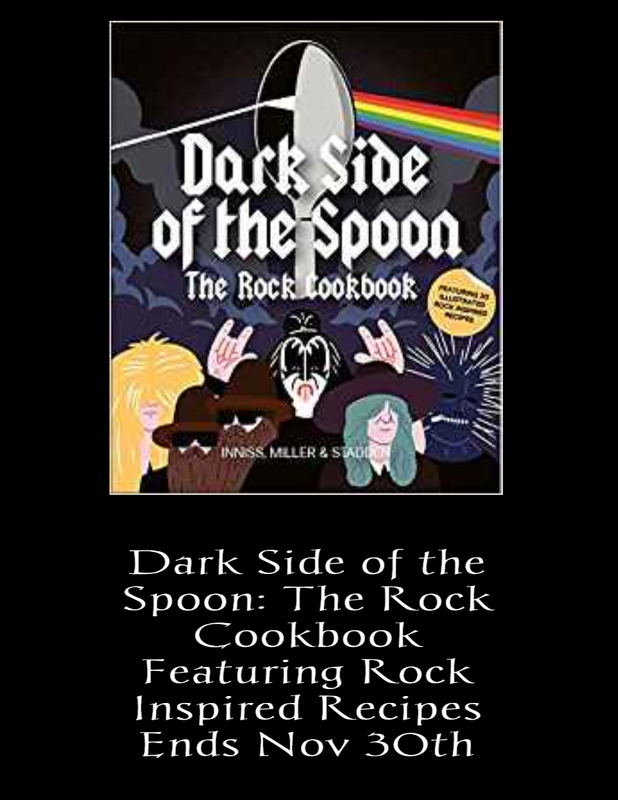 Dark Side of the Spoon celebrates the many humorous parallels between food and rock, and is a must-have for anyone with a love for cooking, music, or illustration, or indeed all three. I love everything about this book from the title to the recipes and especially the graphic art to go along with said recipes. 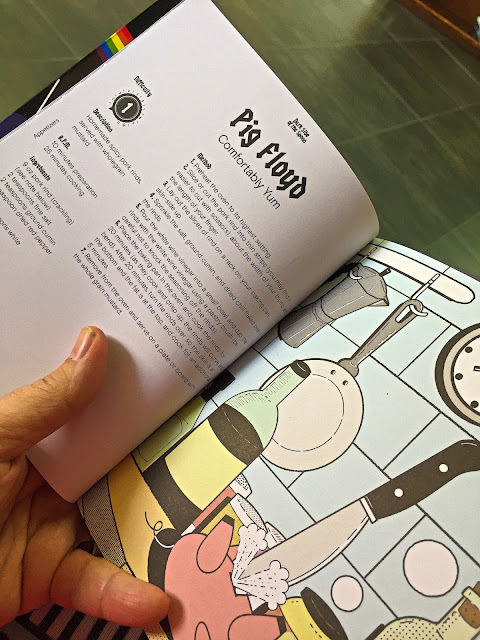 Each recipe has a difficulty setting by the amp controller on top left of the each recipe, prep time, cook time, ingredients as well as easy to follow number directions and an artsy illustration by rock star illustrator Peter Stadden which made the book even more interesting. I took this to work and my co-workers absolutely loved it. 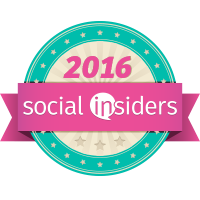 Joseph Inniss is a massive foodie who enjoys creating dishes based on traditional recipes with a twist. Peter Stadden is a graphic designer and big music fan. Ralph Miller is currently working as a TV news producer and has previously worked as a columnist and journalist at a number of the UK's leading news publications. Disclaimer: I received a complimentary book for my honest opinion. No monetary compensation was offered. This book looks like so much fun! Definitely not the same ol' cookbook. I would love this!